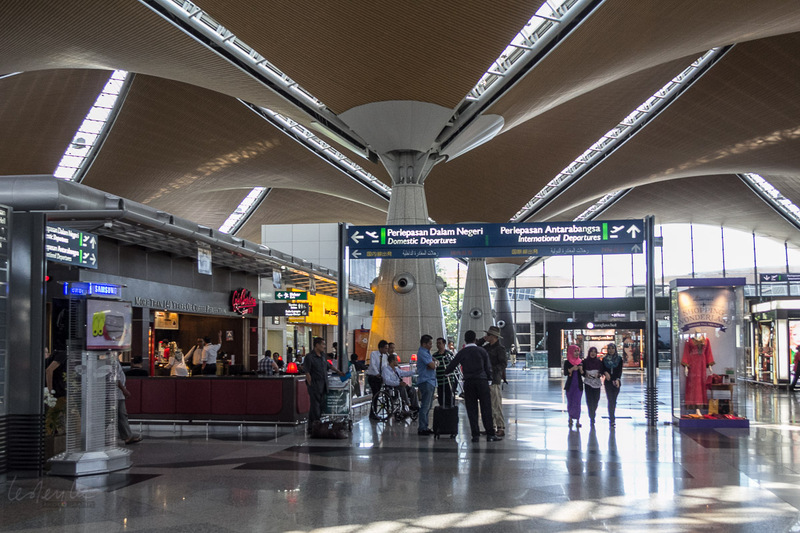 Malindo Air passengers holding passports from Bangladesh, India, Pakistan and Sri Lanka are now eligible for Transit Without Visa facility for 120 hours/5 days when passing through Kuala Lumpur International Airport (KLIA) enroute to a third country. With immediate effect, the Transit Without Visa will be available for 120 hours/5 days for eligible passengers. Should you need further information, you are advised to contact your local Malaysian Consulate Office or call the Chief of Operation Unit at 603-87769072. This announcement extends this facility to Malindo Air passengers, equivalent to that given to passengers on Malaysia Airlines and AirAsia. Malindo Air flies daily to Colombo, Dhaka and Lahore and to six cities across India. Can you help your flight leave on time?